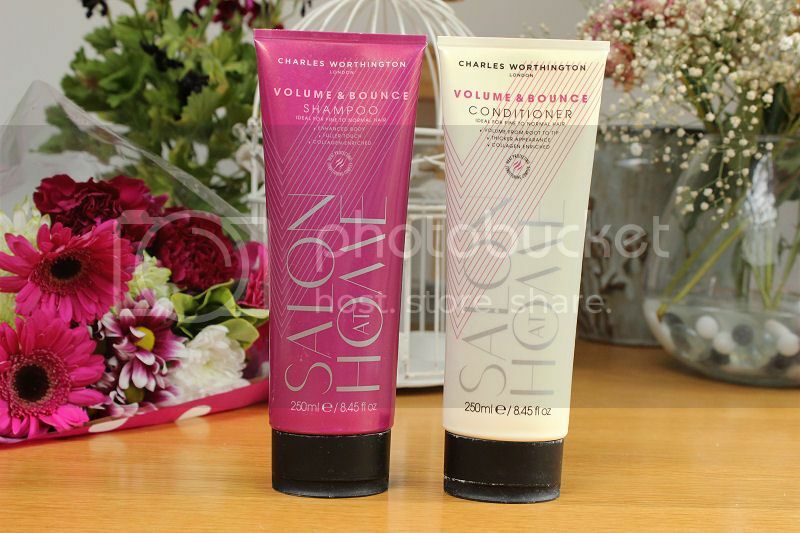 I have been a fan of Charles Worthingon products for years and the latest products I have tried are from the *Salon at Home Volume and Bounce range. These have always been two things I have wanted to add to my hair as it is very fine so these products sounded like they were right up my street. From the first time I used them I saw a difference. 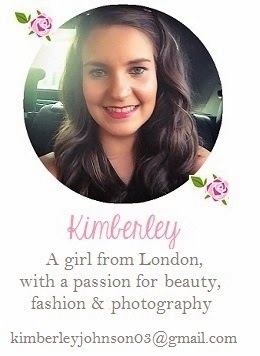 My hair had an extra volume and bounce from root to tips and had a beautiful smooth and shiny finish. I used both the shampoo and conditioner together around 1-2 times a week in between others (I like to mix things up) and they worked really well. After use, my hair was easier manage and definitely had added volume which stayed in place on that day. Unfortunately it did drop out after that but returned when I used the products again so they would be ideal for people who wash their hair daily. Like all the other Charles Worthington products I have tried these smell amazing. After using them I literally want to sit their swishing my hair around just so I can smell it because it’s beautifully perfumed and floral. Once again Charles Worthington haven’t let me down, these are two lovely products I have really enjoyed using and I would definitely re-purchase them. 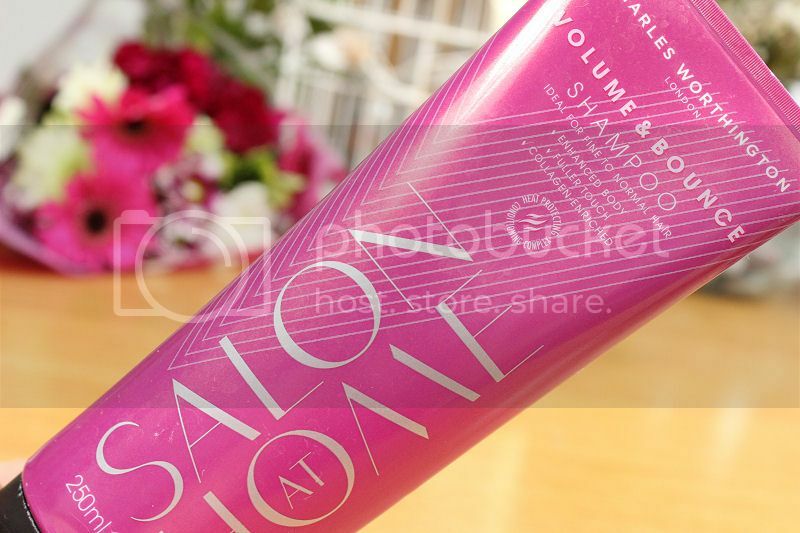 Priced at only £5.99 each this shampoo and conditioner are a great price. 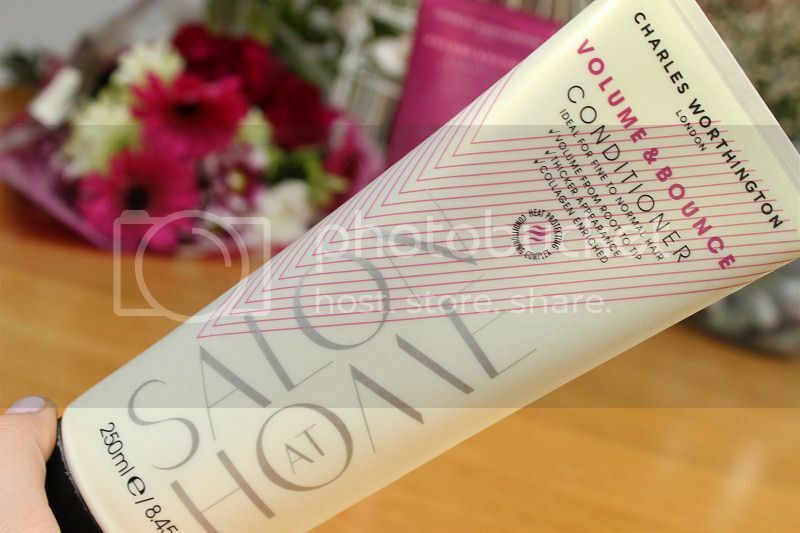 What do you think of the Charles Worthington Salon at Home range? These sound lovely, I wonder if they retail in Australia! ?